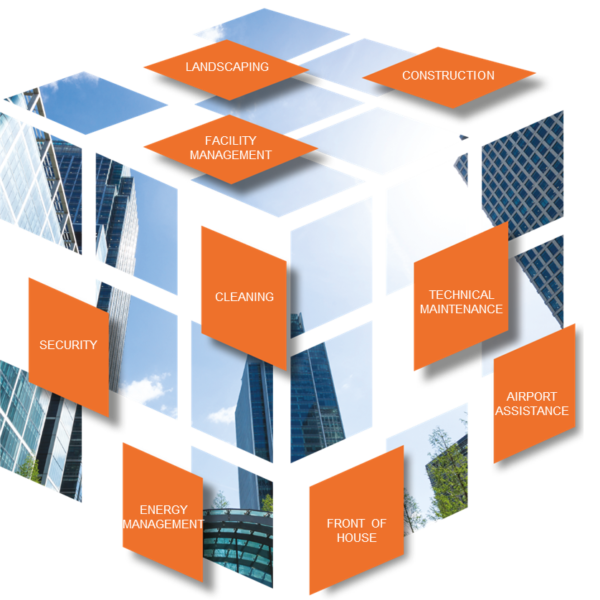 In Thailand, ATALIAN’s multi-service offer revolves around 6 core service lines: Facility Management, Cleaning, Technical Maintenance, Security, Landscaping, and Energy Management. In Thailand, the company achieves a turnover of 13 Million dollars per year (2017 forecast). Each day, 2 000 collaborators in Thailand demonstrate their commitment and support to public and private clients alike, by devising solutions that are adapted to their needs. In Thailand, ATALIAN benefits from a network of a 10 agencies and local branches.